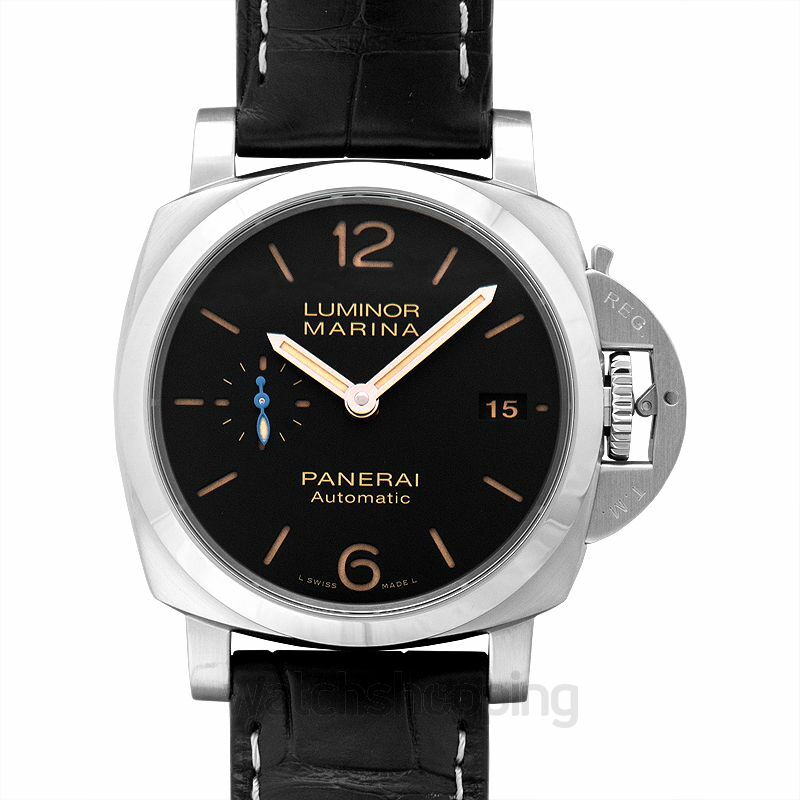 The Panerai PAM01392 is a Luminor marina watch. 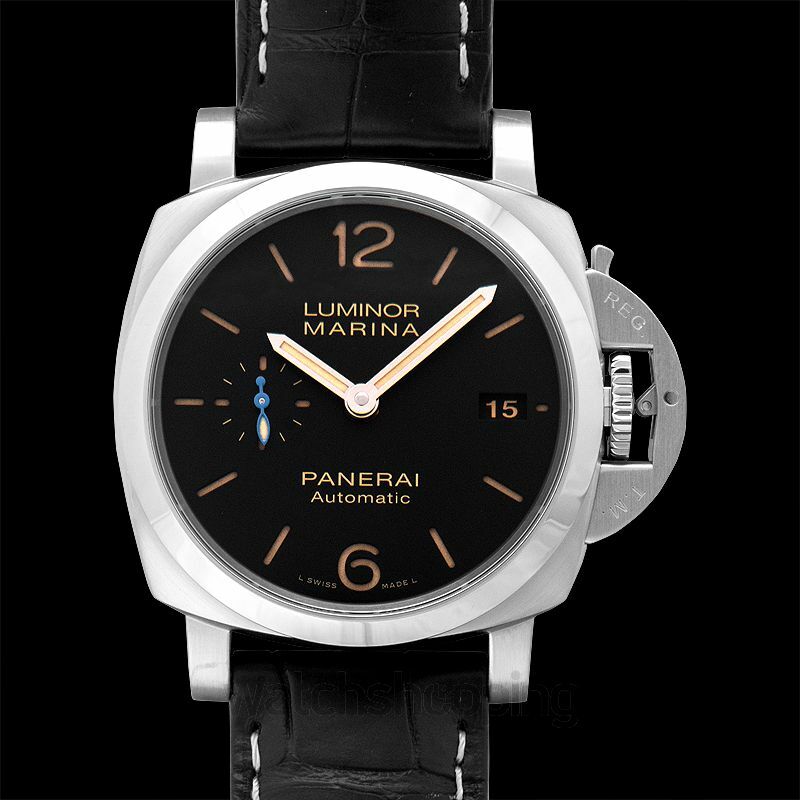 This watch has a black dial that features a combination of Arabic numerals and stick type index hour markers. 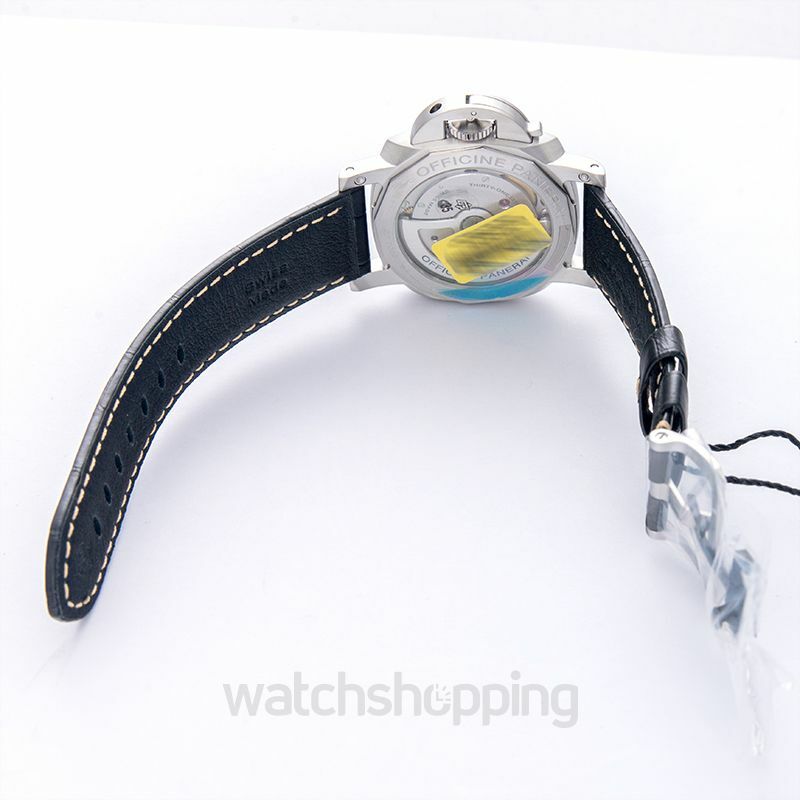 The minute hands are made luminescence in a stick type style. 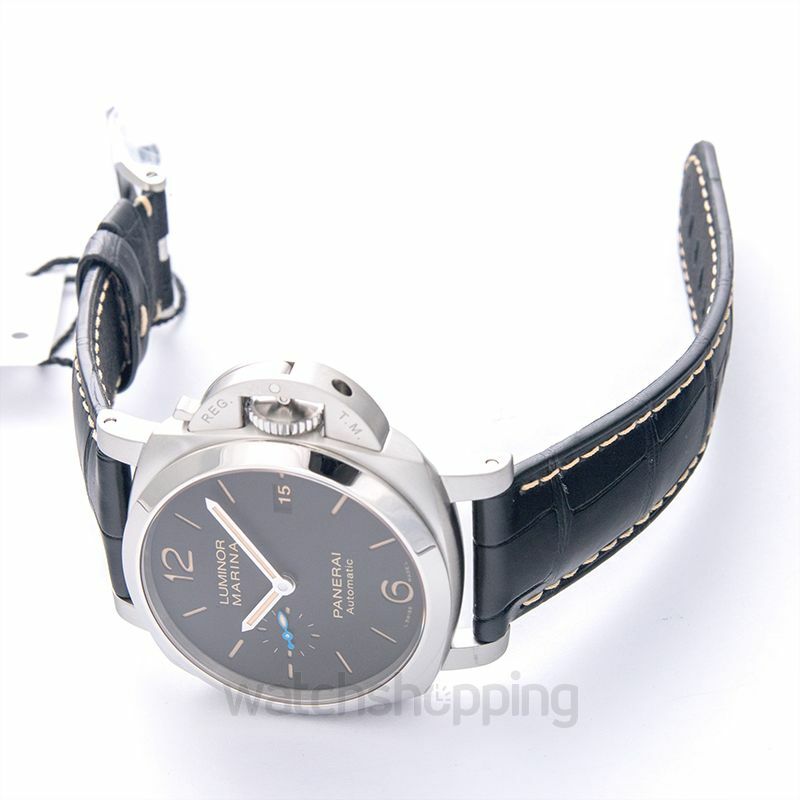 It is encased in a way that ensures it stays durable and adds to its fine finish. 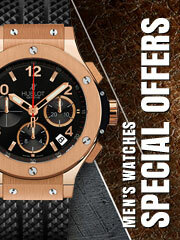 The sapphire crystals guarantee the scratch-resistant structure of the watch. 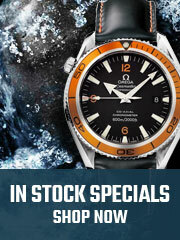 The caliber of this watch is automatic and the reserve lasts for about 72 hours approximately.